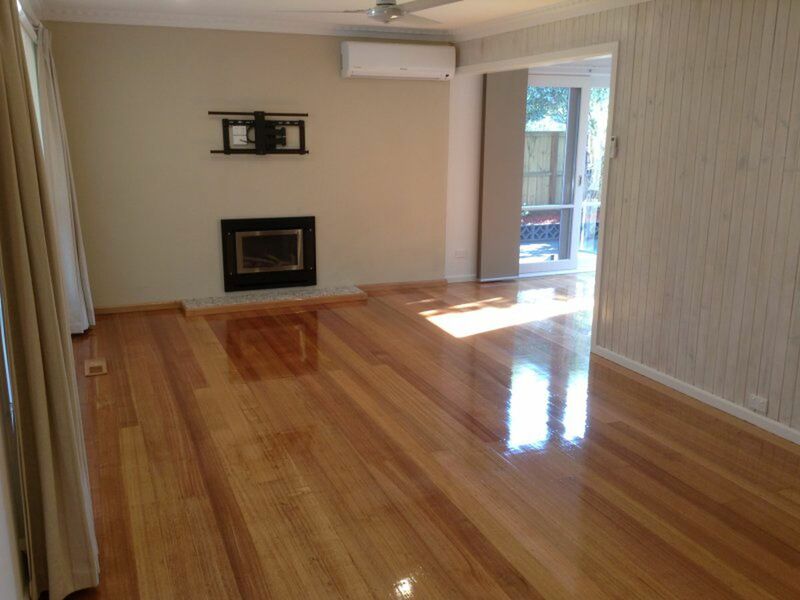 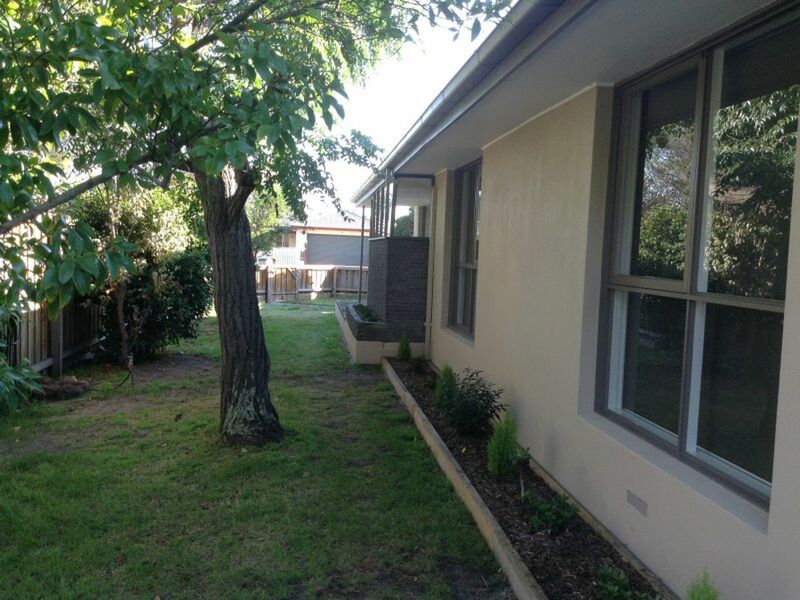 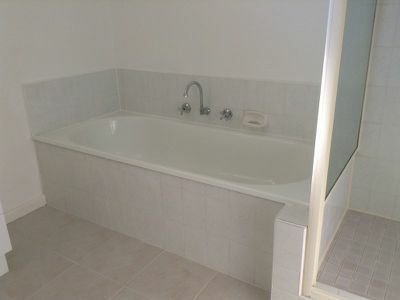 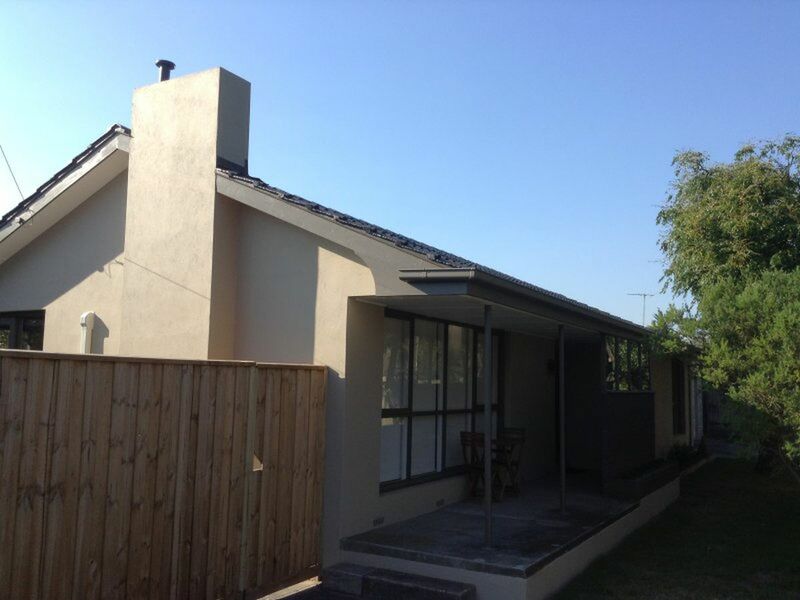 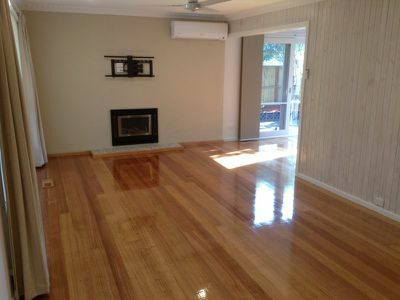 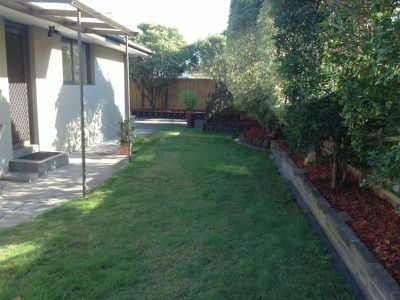 Superb family home offering 3 bedrooms, 2 with robes. 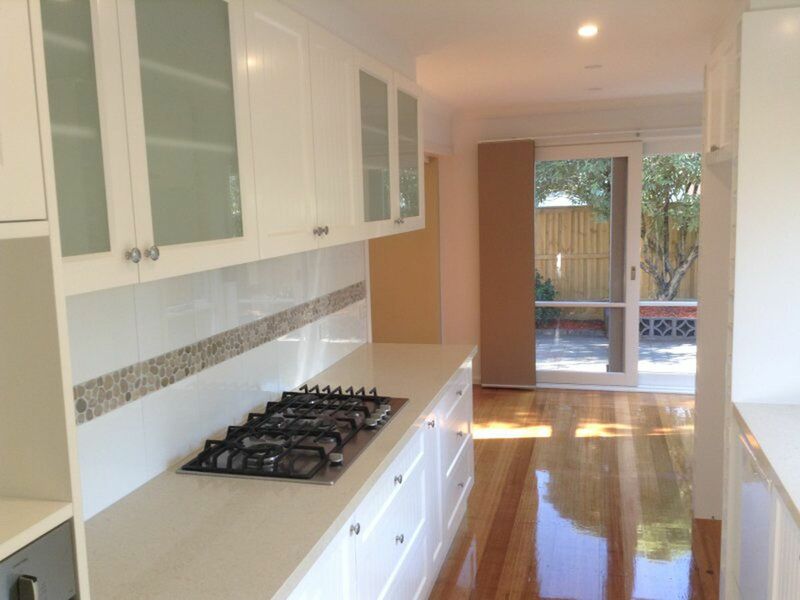 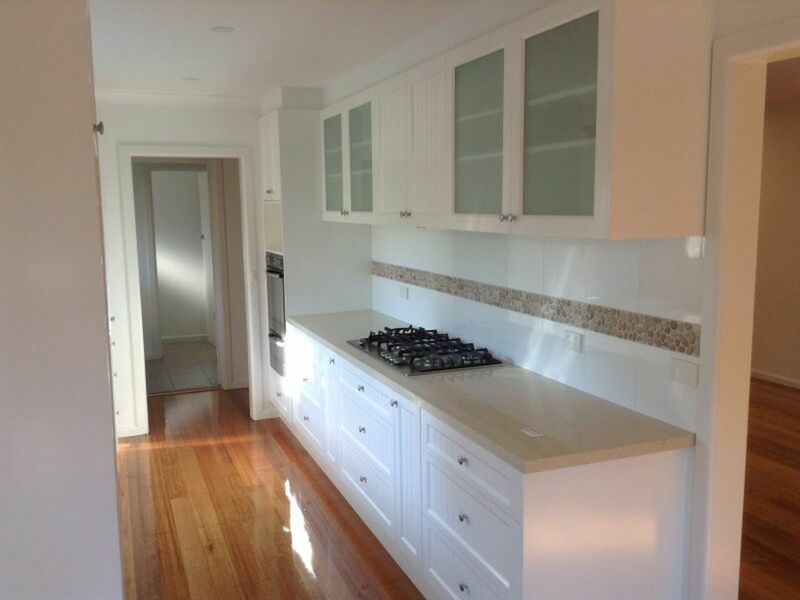 Galley style kitchen with 900 mm hotplates, stone bench tops and plenty of cupboard space. 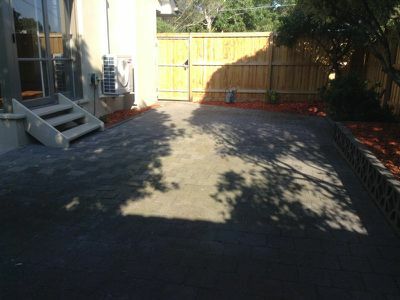 Formal lounge and dining area leading to a paved courtyard. Be the first to occupy since its renovation. Features include genuine quality carpets, polished Tasmanian Oak floors, split system heating and cooling, open fire place, ceiling fans and double roller blinds. 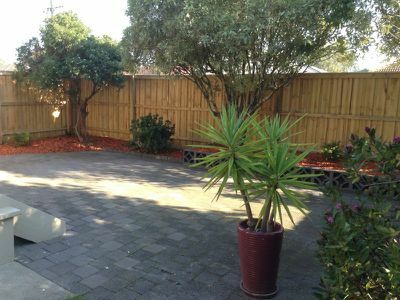 Double lock up garage with remote, extra storage/work area and separate garden shed.